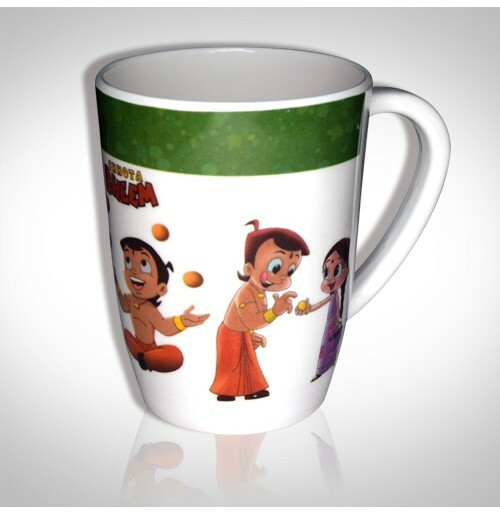 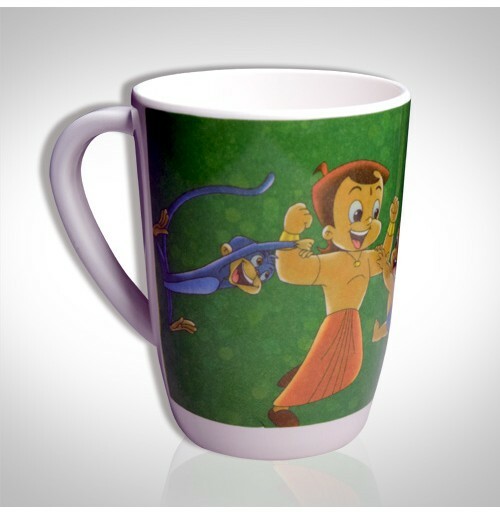 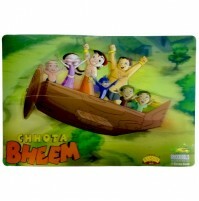 Bring home this colorful Chhota Bheem and Friends themed cup. 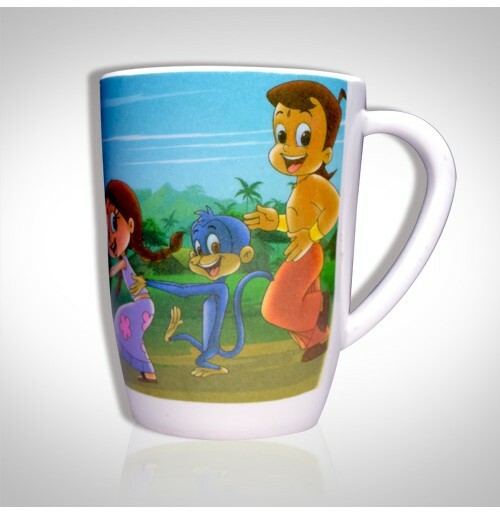 Let your kids start their day sipping Milk/Coffee with this cup making them a perfect-pick! 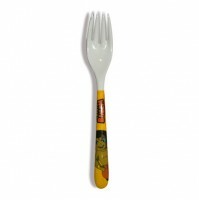 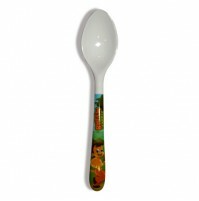 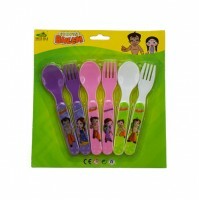 Made of Melamine,easy to hold and lightweight.